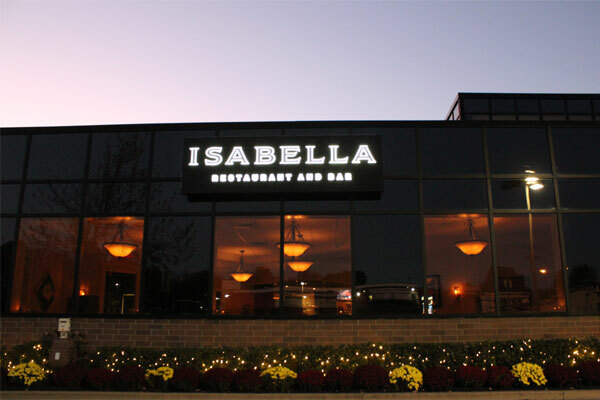 The Wedding Planner Magazine | Events of Distinction at Isabella Restaurant and Bar host your rehearsal dinner, bridal shower or any special celebration in Wilkes Barre, PA 18702. 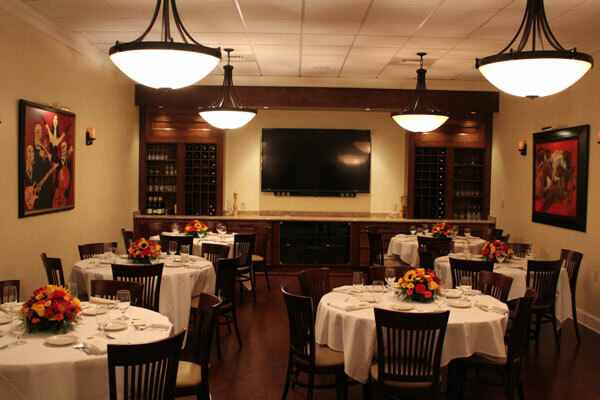 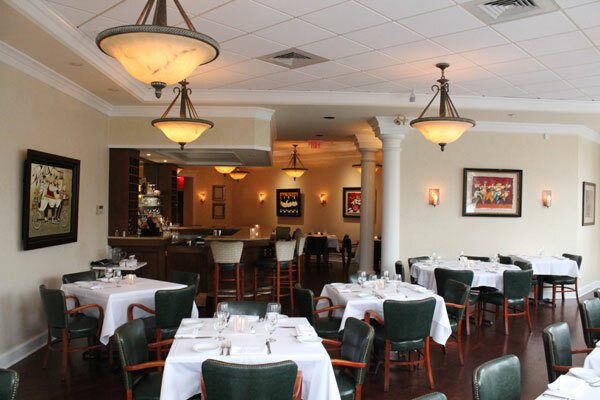 Look no further than our Solano Room to host your rehearsal dinner, bridal shower or other special celebration. 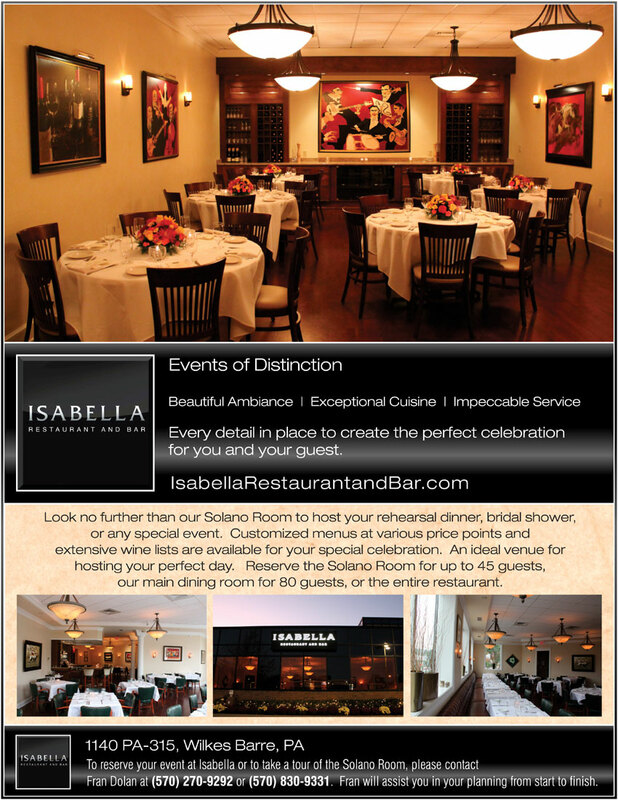 Customized menus at various price points and extensive wine lists are available for your special celebration. 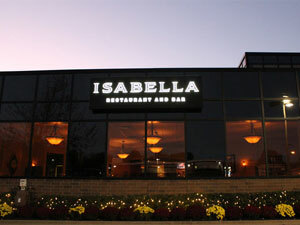 An ideal venue for hosting your perfect day. 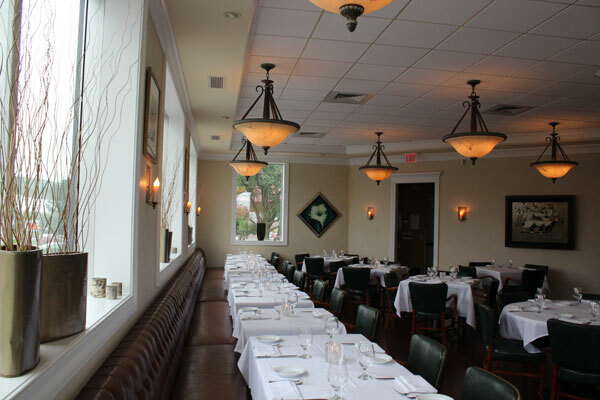 Reserve the Solano for us to 45 guests, the main restaurant 80 guests or the entire restaurant.